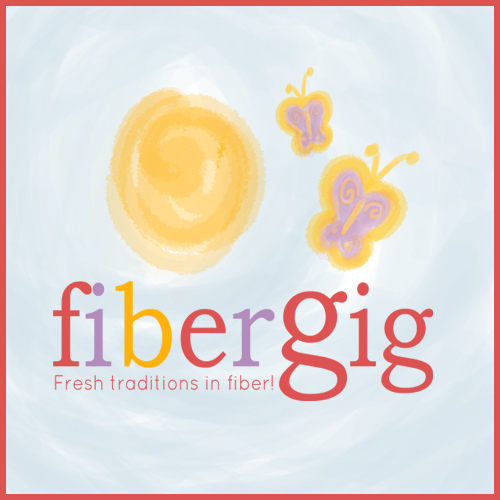 The Fibergig portion of Studio Three 17 is a partnership between myself and my daughter Emily. She holds the reins on marketing, social media, and technology while managing her own work which includes working at Bella Filati, her hometown yarn shop. When she reported a creative block for a project design, I suggested that I help out, providing I could crochet, not knit. I designed this Harvest Trivet to protect wood tables. As I photographed the near completed project, I discovered the combined textures of wood, wool, and pottery. Yarn and design for the trivet will be available at the yarn shop (bellafilati.com) in October. The bowl is a product of Center Ring Designs; see more of Diane’s work at centeringdesign.com. Emily and I usually express our partnership through each one completing the tasks in her department. Helping each other outside of our assigned duties is an expansive cross training. Who encourages you to try new things? Who helps you with creative block?